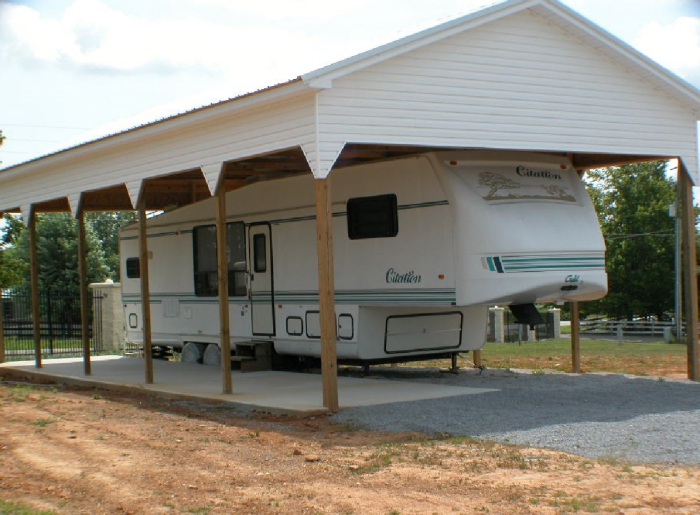 Wolf Creek Resort Park offers 90 lots for RVs and Park Models. 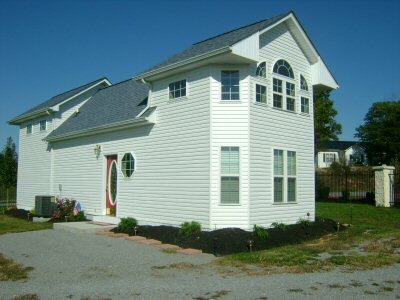 Sewer, water, electric, phone, and cable tv available on all lots. These lots are available for lease or sale. Financing available.